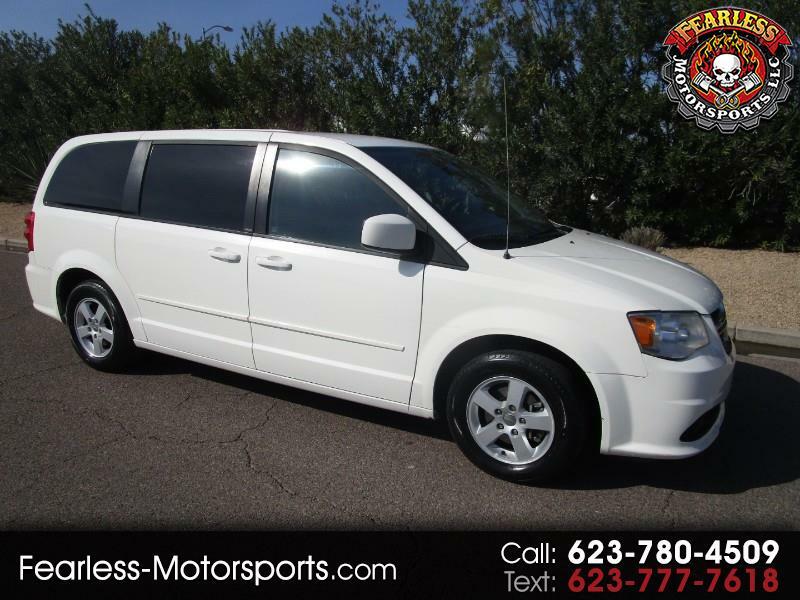 2013 Grand Caravan SXT , its in great shape!! Very Reliable and loaded with options!! 2013 Caravan SXt with only 116 k miles, its loaded with every option you could want, power everything, ABS, Tilt, Seats fold Completely down for a ton of storage, power doors, power seats, power windows and locks front and rear air conditioning, 6 disc cd player, keyless entry, and way way more . seats are removable as well.You wont be disspointed. just had oil and brakes done. Our goal is to be the guys you call no matter what you need! Need Car repair? Need a new car? Stranded in the middle of the night? Had a Accident? Need a car looked at for a second opinion with no nonsense ansers? Call Us!! We will do everything we can everytime to help you. Thanks for looking and we look forward to earning your business! !